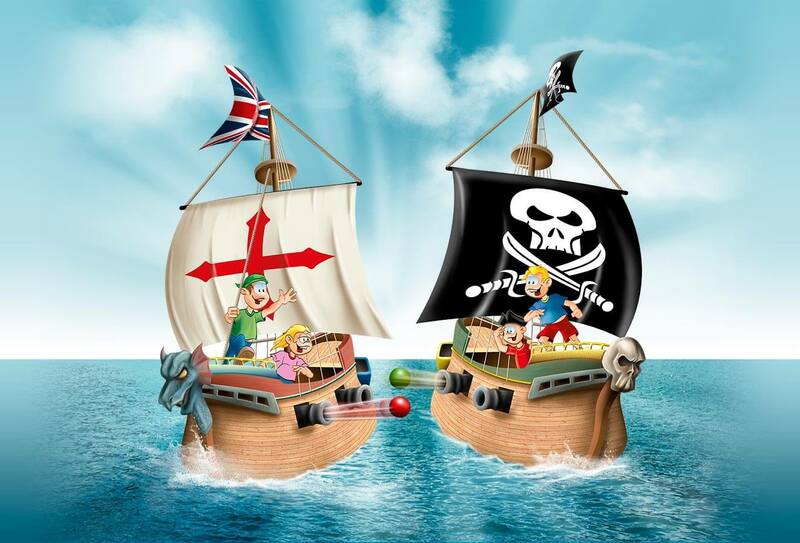 I was commissioned to create an illustration to market a new attraction at Crealy Park. 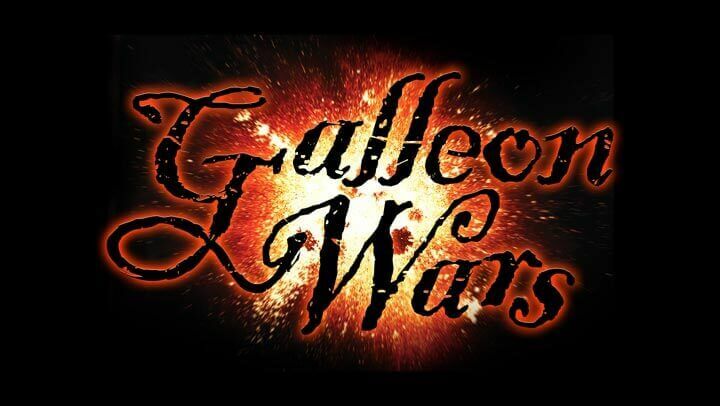 The attraction was to be called Galleon Wars and would feature two ships from which opposing teams could fire soft cannon balls at each other. I created the characters and some of the elements in Illustrator and used Photoshop to paint and texture the final image.